The world is clearly returning to love, and you probably are too if you’re here reading this. This may not necessarily be apparent unless you choose to see it. Our world is in a clear upheaval. One that I see as the necessary shedding of what does not serve all and what is not just for all. That must go for anyone no matter their color, race, gender, sexuality or faith. Join me as I dive deep into how I see the world and you and me returning to love so very clearly everywhere I look and how you Radiant One play a part. Returning to a place you never left. The trajectory of human evolution connected to love. Why Yeshua & Mary Magdalenes came. Playing the “good” cop or the “bad” cop. How the return to love serves all. The returning to love on an internal and external, as well as personal and collective level. 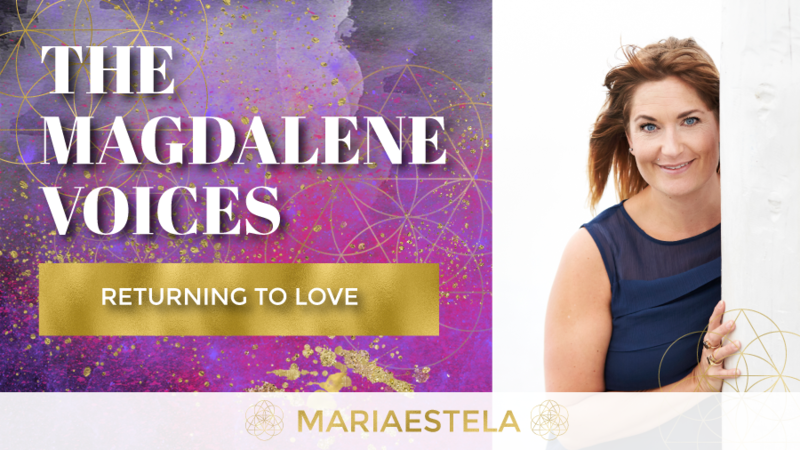 Spiritual Business w. Mariaestela episode Returning to Love in Business where I share 4 tips to returning to love in business. 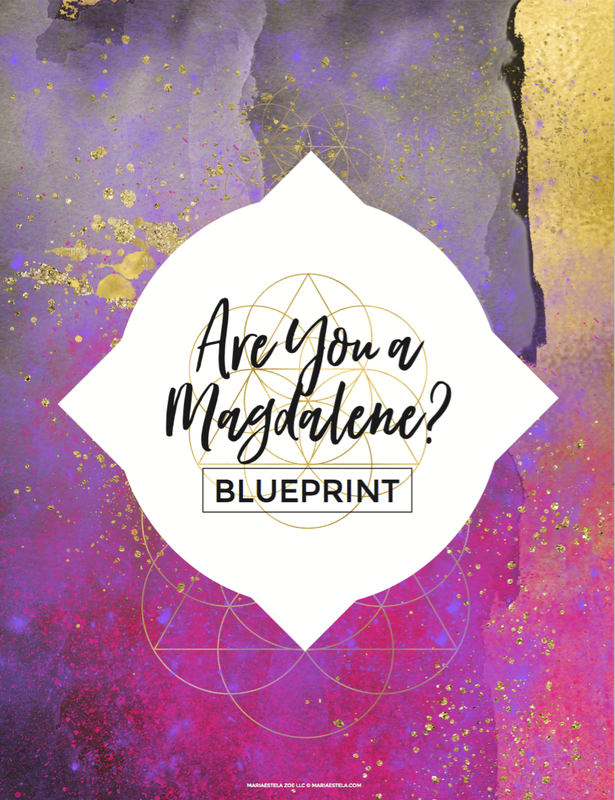 The Magdalene Voices Episode with Suzanne Anderson MA in which we explore The Rise of The Divine Feminine As An Evolutionary Necessity. Find all of the The Magdalene Voices episodes here.